Setting up a tent or booth at an outdoor event is a great way to network, build brand awareness, and get some fresh air. At eXpo Branders, we understand the importance of creating a perfect outdoor display that will have an impact on your audience. We strive to help our clients stand out from the crowd with customized 10x10 and 20x20 pop up tents, inflatable tents, dome shaped tents and crowd catching interactive games! Keep It Simple With A Pop-Up Tent in 5 Sizes and Several Imprint Options! 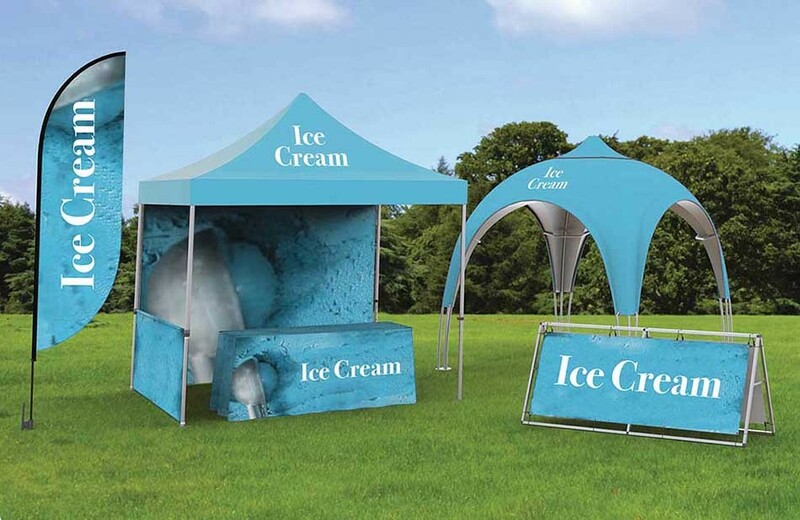 Take your standard tent and make it a marketing tool by imprinting the canopy with a catchy design or message. You will stand out from the sea of boring white tents - we promise! Small space? Opt for a 6ft or 8ft wide tent. Doubling up? 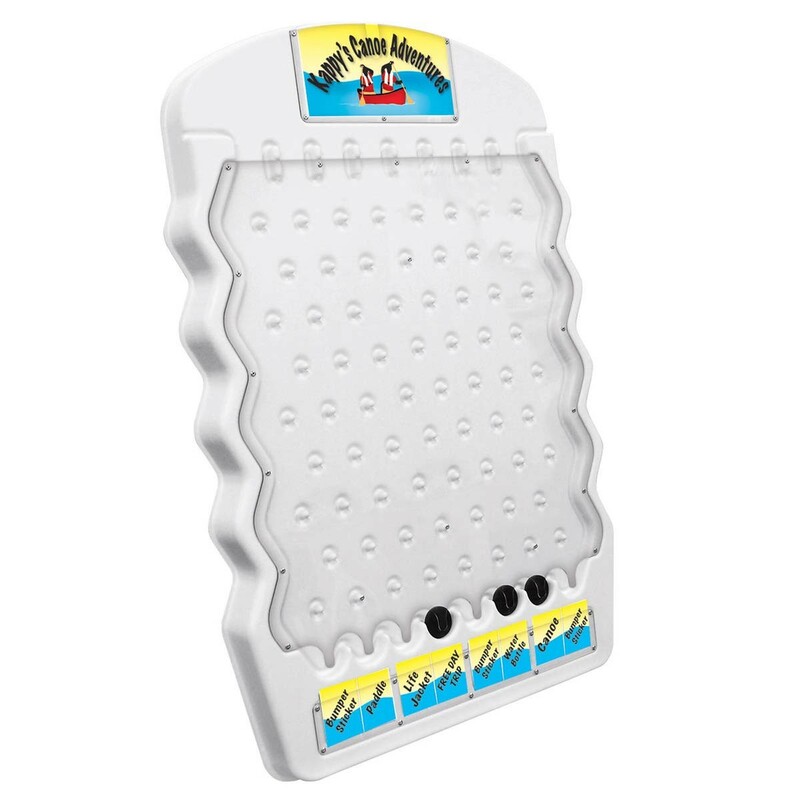 Try our 15ft or 20ft options. We have a tent to fit every budget and event need - see how to configure your tent display HERE. 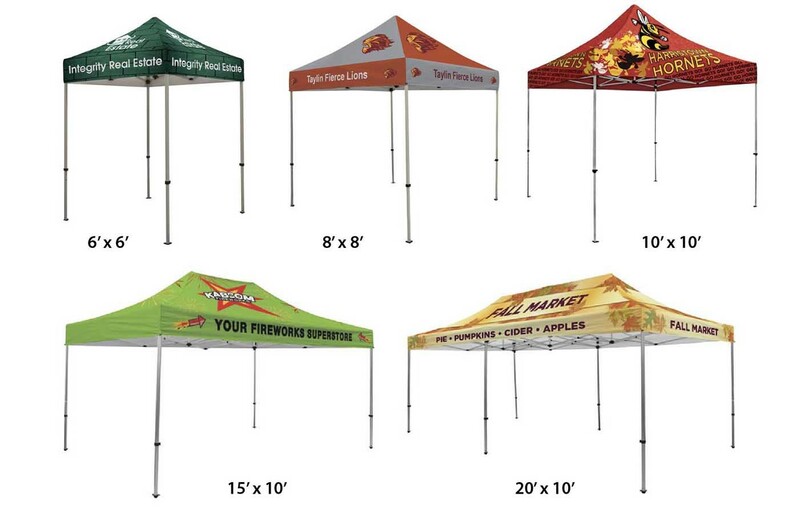 Increase your presence with Tent add-ons that are sure to draw a crowd! Inflatables are 'blowing up' the outdoor event scene! Stand out from the crowd with a unique tent design such as a pop up dome or inflatable dome. Promoting at athletic events is a breeze with our inflatable finish lines and columns. Call, email or chat with us for all the details! 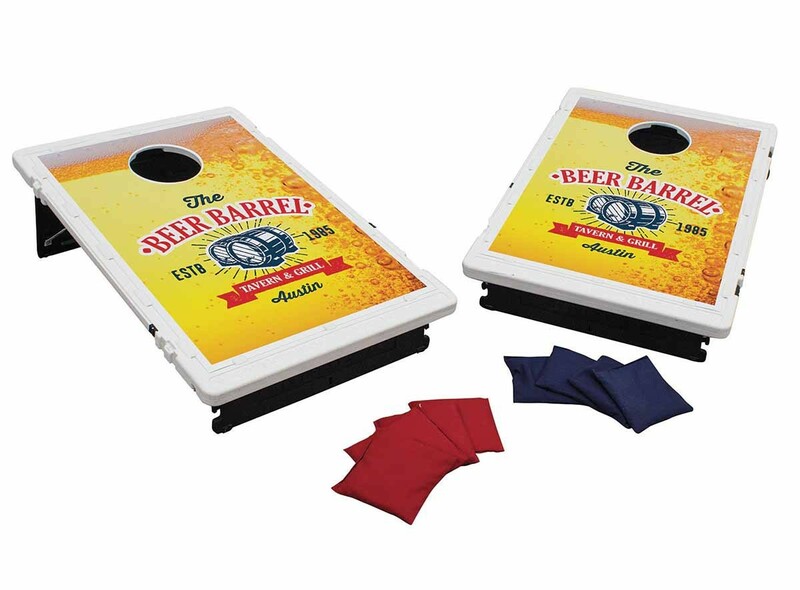 With customized game equipment, your audience will be given an experience with your brand that they will remember! 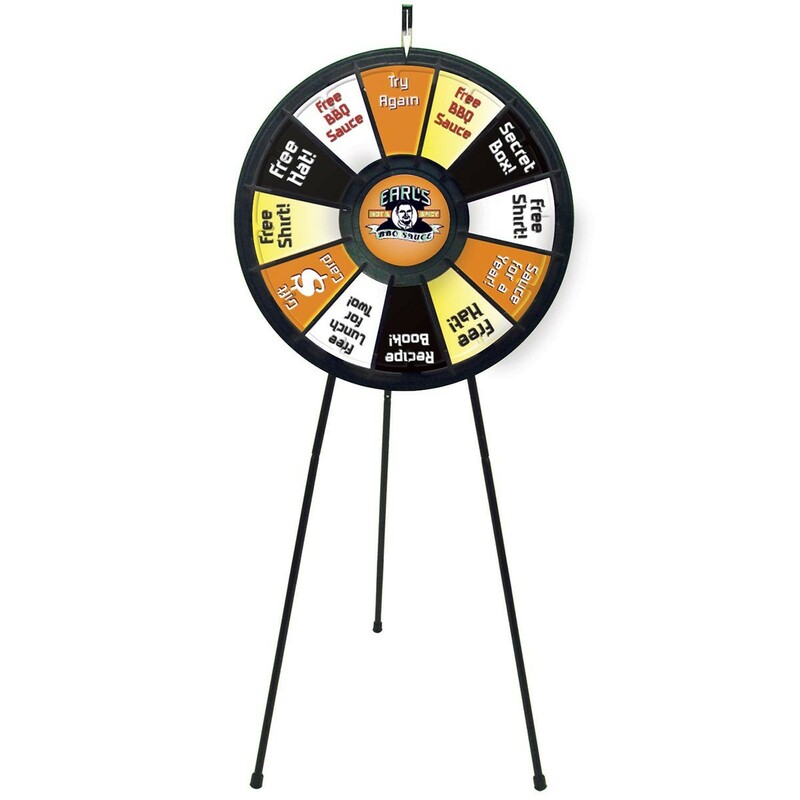 Many people live corn hole or spinning the wheel for a prize. Contact for pricing. Make your outdoor event a winner this year by standing out from the sea of boring tents and uninteresting signage. Our design team can put together a look that will draw a crowd!